Is your home in need of a fresh spring look, or are you already feeling summery vibes? 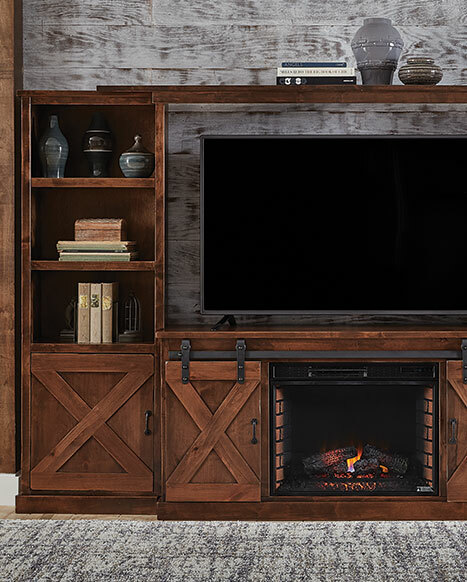 No matter which season you are ready to embrace, Badcock Home Furniture &more has the right furnishings to bring your style to life. We have a wide variety of affordable items to give your home the complete refresh experience you are looking for. 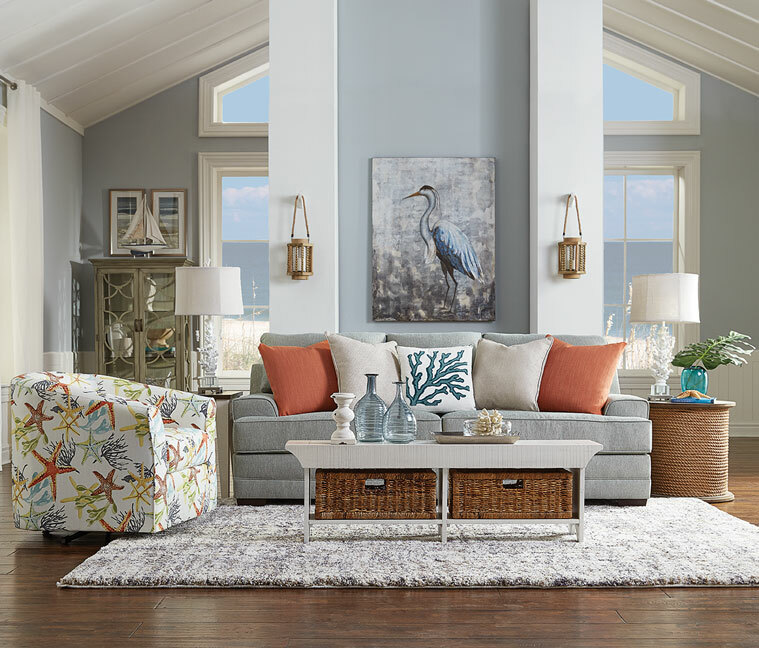 To get started, visit one of our locally-owned stores or browse our site for style inspiration and friendly assistance in finding the quality home furnishings of your dreams. At Badcock, style doesn’t end with our furniture. We also offer a large assortment of modern appliances, sleek electronics, dreamy mattresses, and enviable accessories to fully transform every room in your home. On top of that, we carry powerful outdoor equipment and seasonal items to help tame your outdoor space too! Let Badcock Home Furniture &more help you craft your house into your dream home. Our knowledgeable associates are ready to answer any questions you may have and will take the time to listen to your needs. For more great ideas and information to help you make the best product decisions, don’t forget to check out our blog. We look forward to welcoming you to the Badcock style family! Get up to $800 off on select mattresses! Save time in the store. Apply for credit online today! Don't live here? Contact Us to find out what we can do for you! "We went to several furniture stores and Badcock was by far the best experience! From the time we walked in we felt like we were given just the right amount of assistance. They had the best prices and quality around. The delivery service was also excellent! 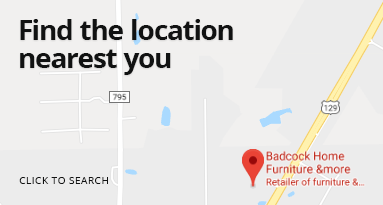 We would recommend Badcock to everyone looking for quality furniture pieces at fair prices! "